The city archives include a couple of photos of the street. Click to enlarge. That sounds very interesting Mark and I for one would love to see it. I know that some of my ancestors attended the Sunday School in Duke of York street around that time. Was the book, that your mum’s aunt received, a prize for her attendance, or was it a book about the Sunday School? Thanks Mark, I’ve sent you an email on the address you provided. thanks – image emailed back! 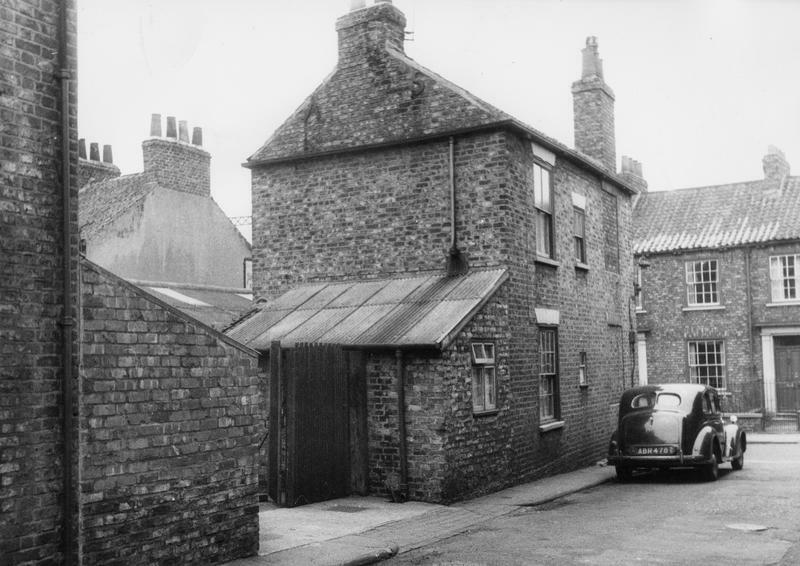 The Methodist Chapel was the first property on the left hand side, well set back from the road, & the first house, no.3, was the chapel caretaker’s house. The chapel was part of the Monkgate Methodist Circuit. The organ had to be hand pumped. One of the organists was Edward Jackson, husband of the above Evelyn Kidd. Thanks David. 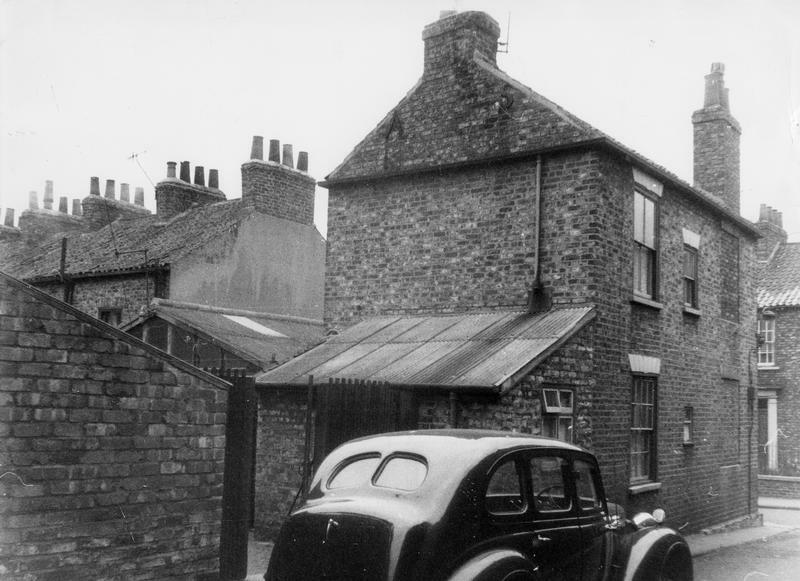 I’d be interested to meet and learn all the wonderful snippets you have about Primitive Methodists in York – for my history of Elmfield College. Did any Layerthorpians go to Elmfield I wonder? I have the admissions register with all their addresses which I would like to get on a database.